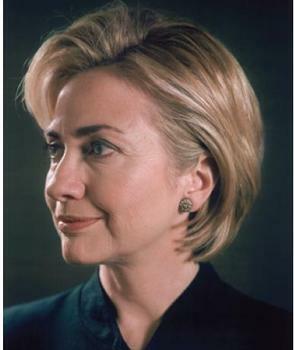 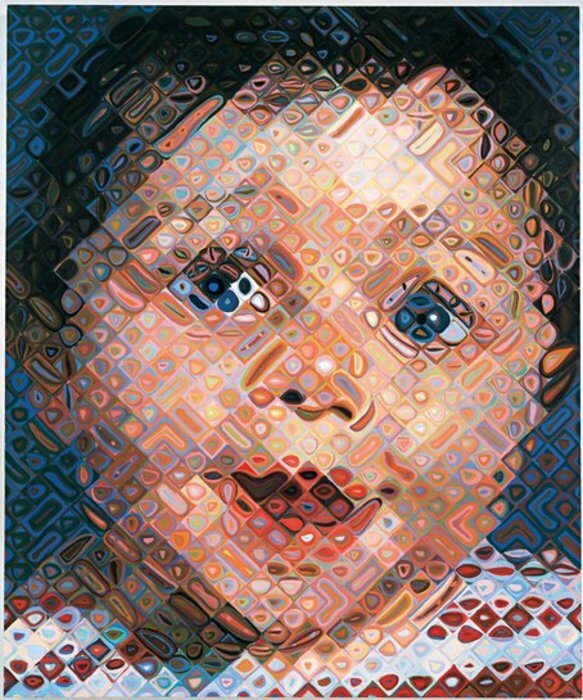 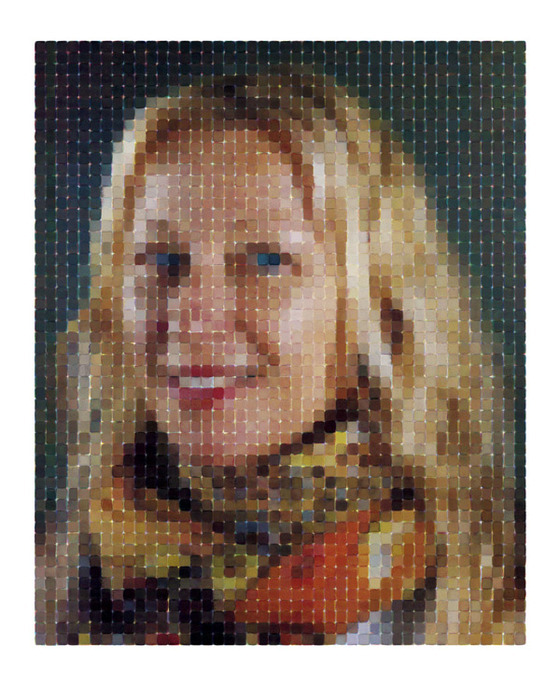 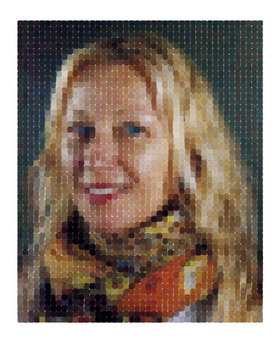 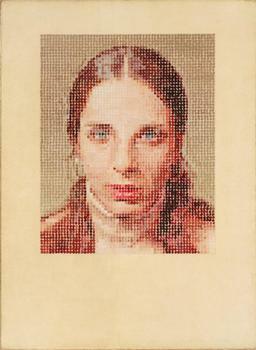 Kate, 2007 Tapestry 103 X 79 Inches © Collection of Doris and Donald Fisher. 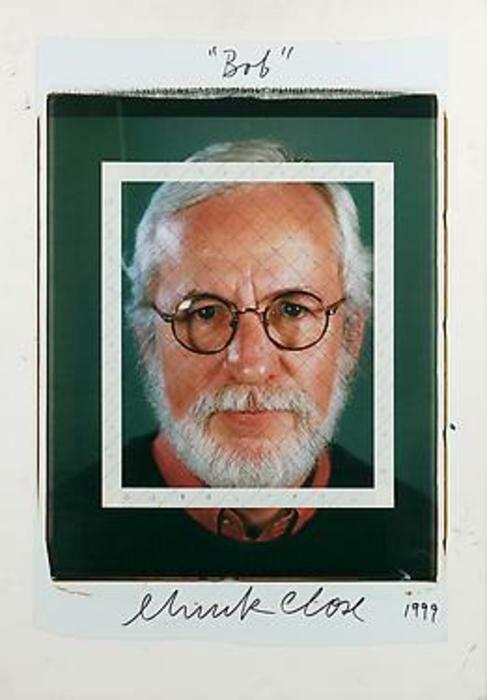 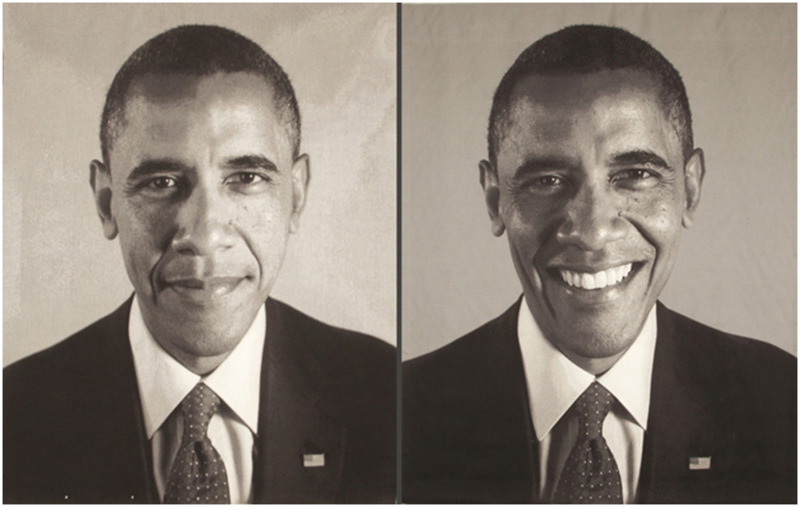 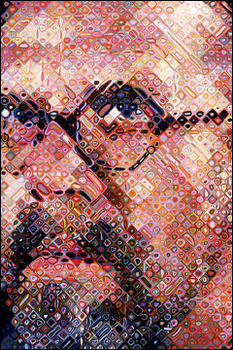 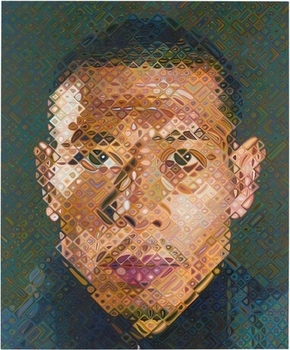 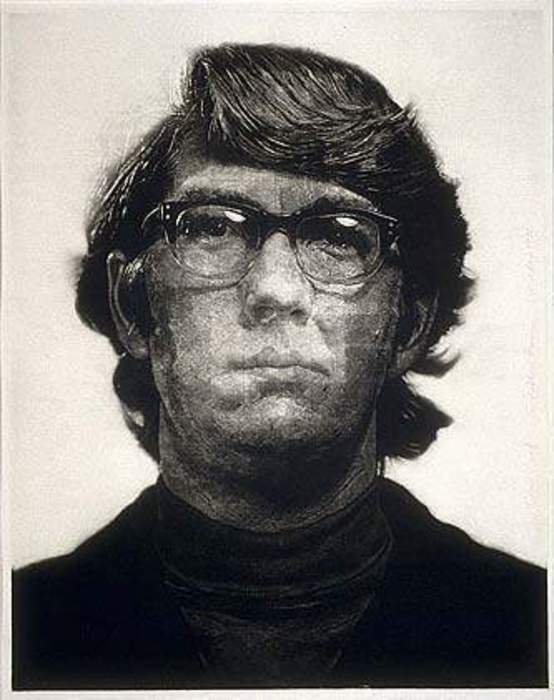 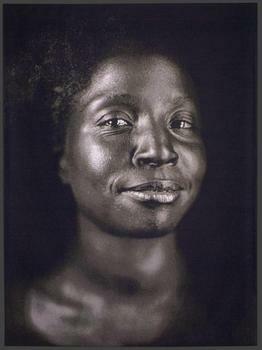 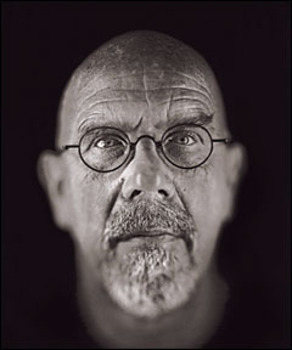 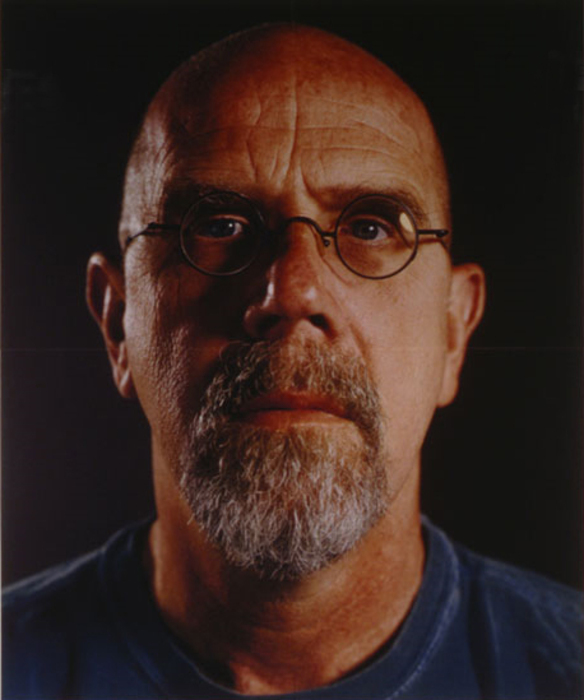 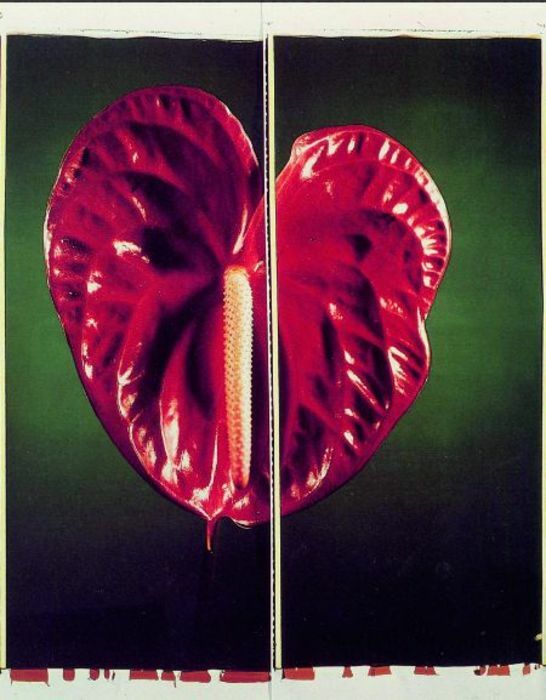 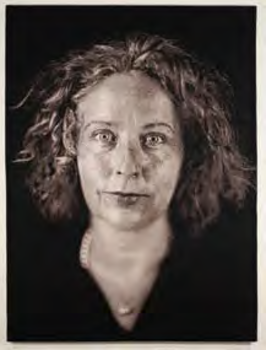 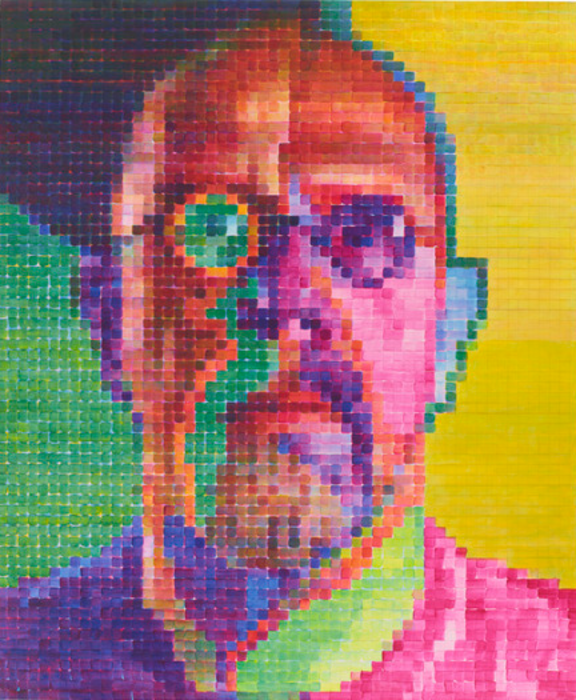 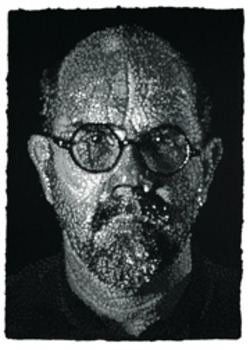 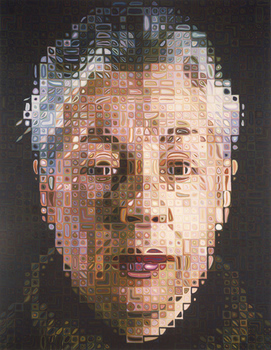 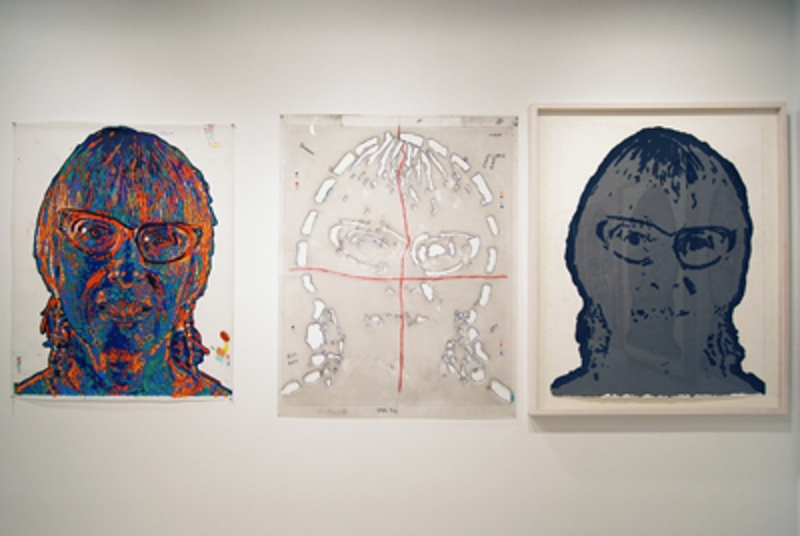 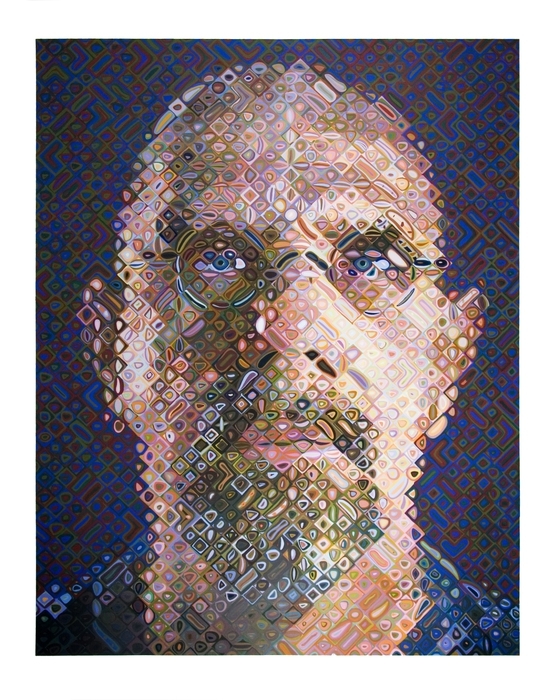 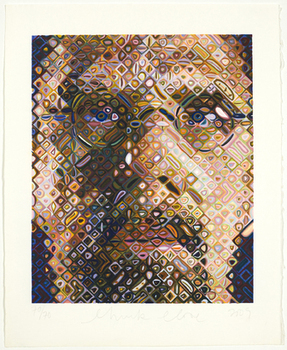 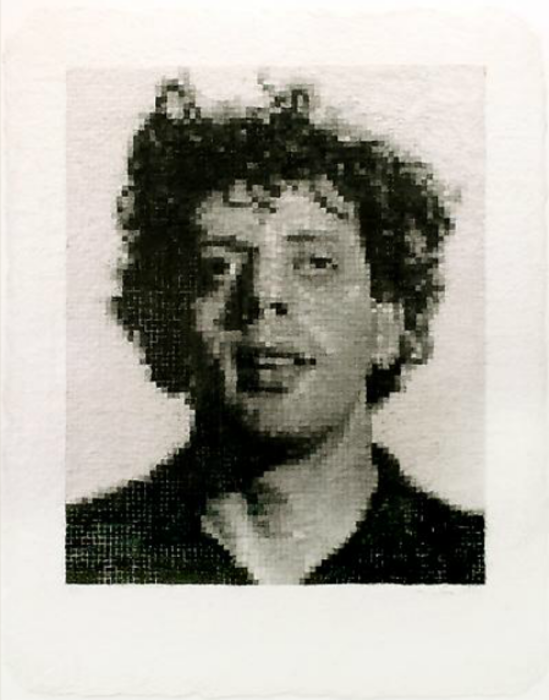 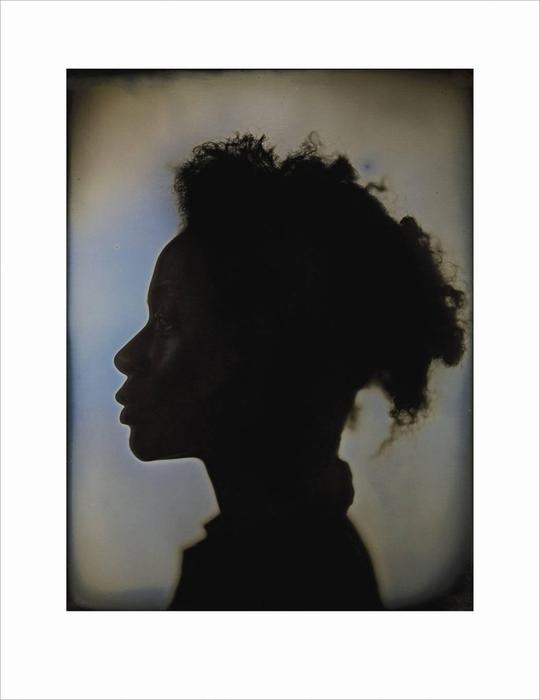 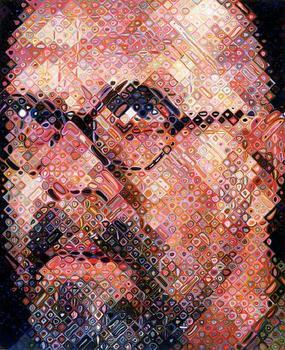 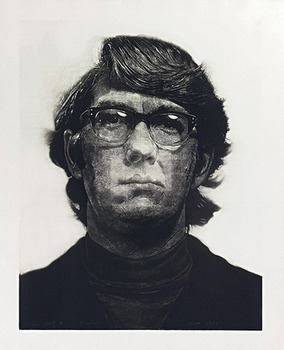 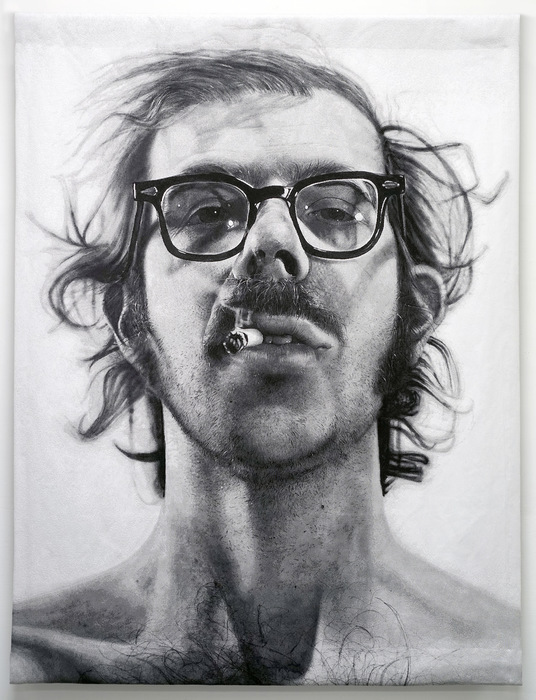 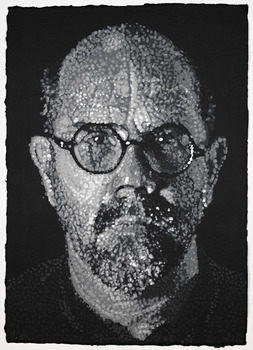 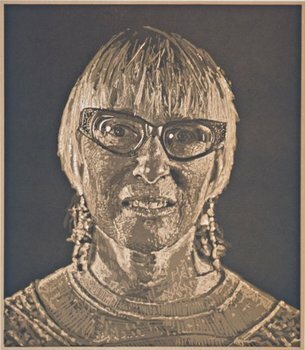 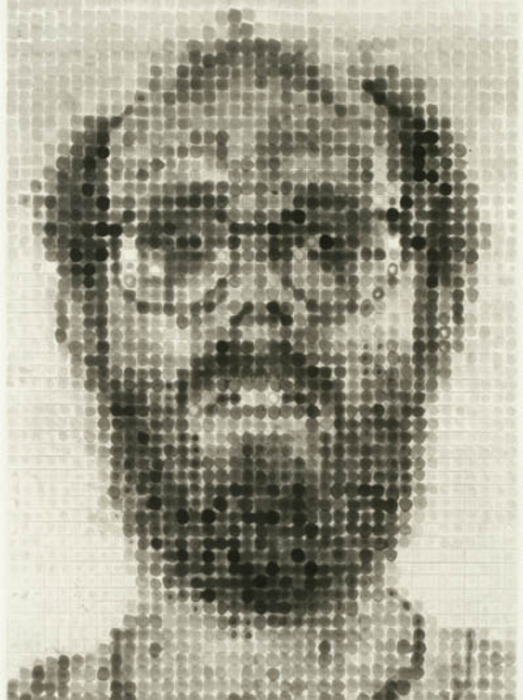 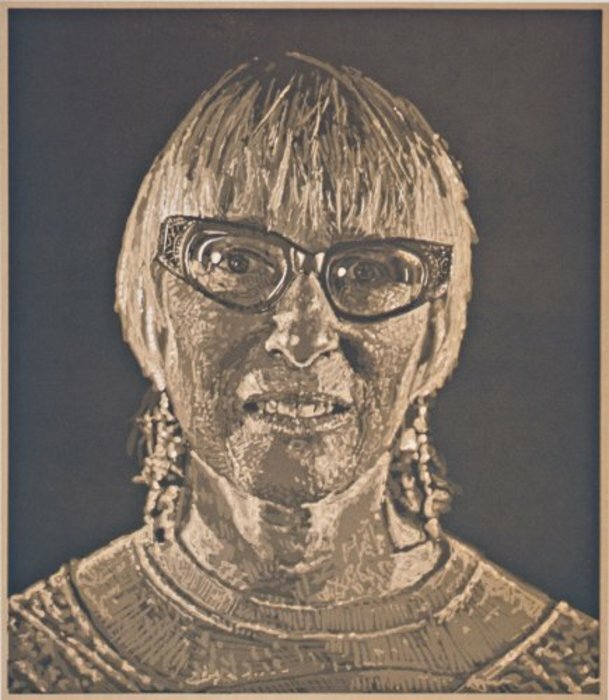 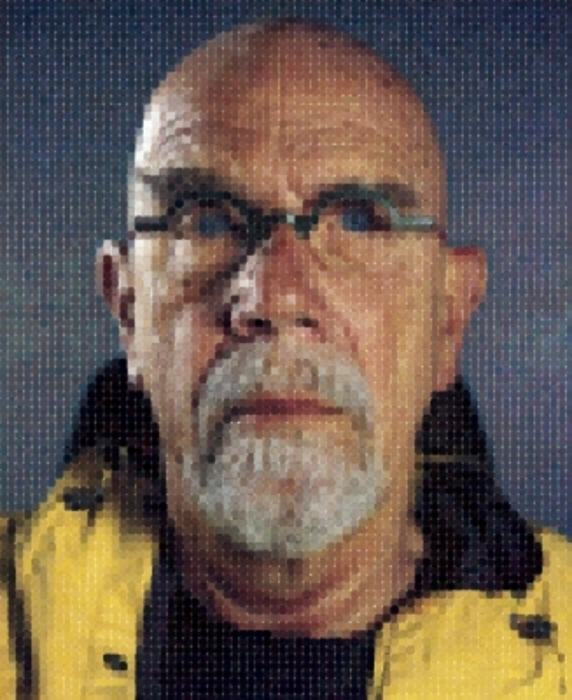 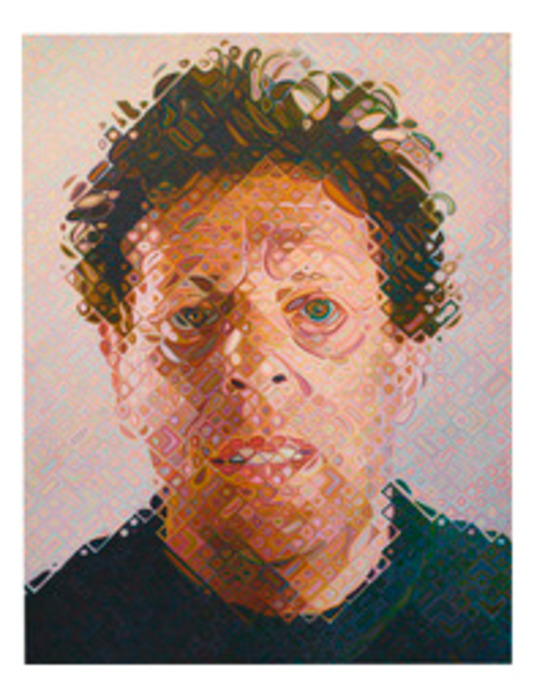 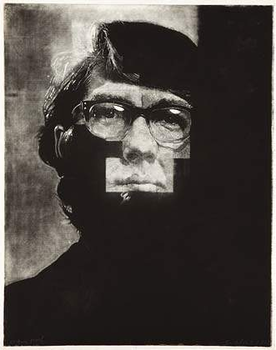 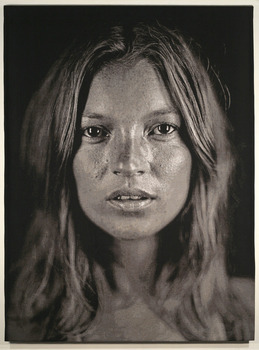 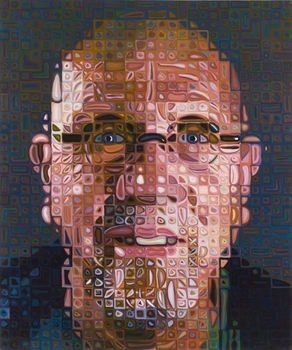 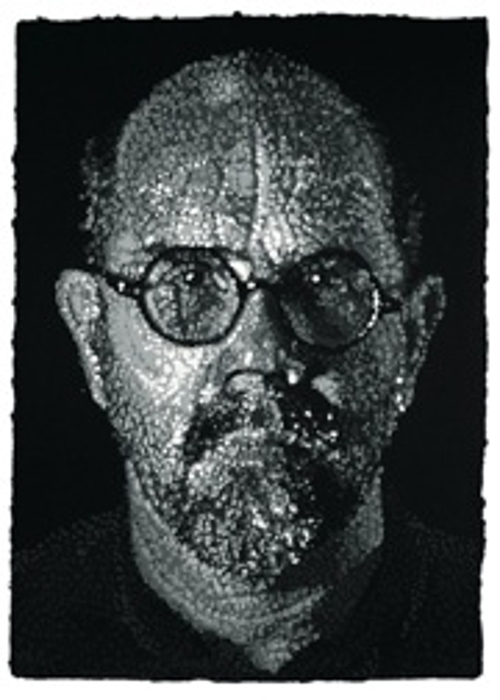 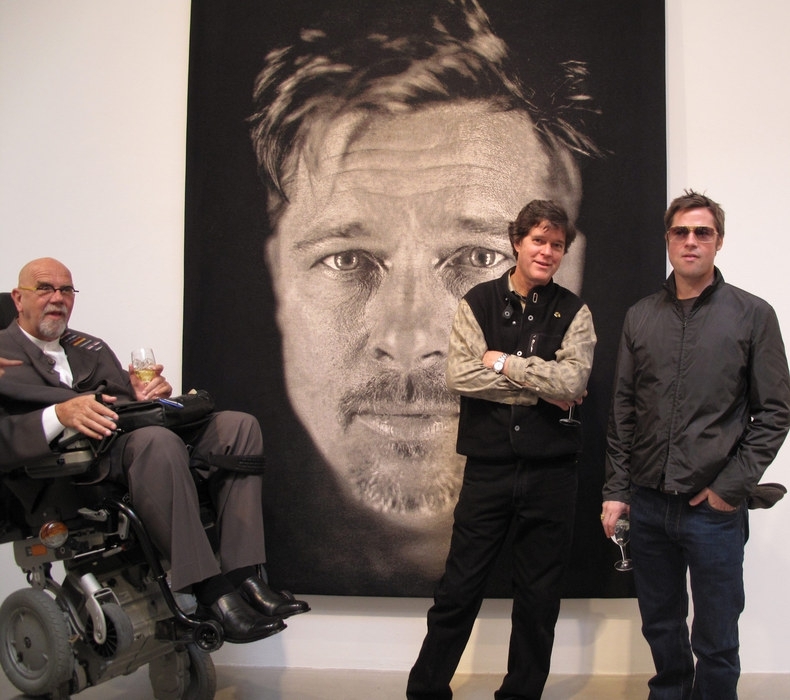 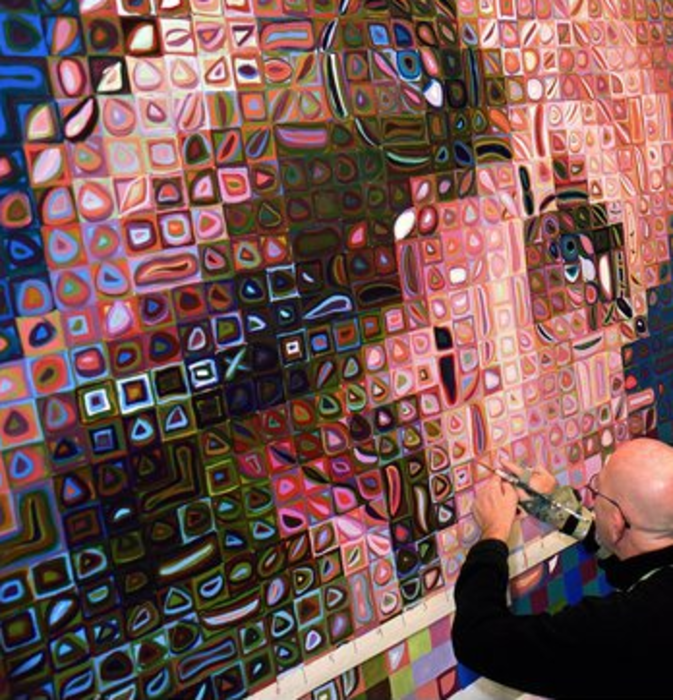 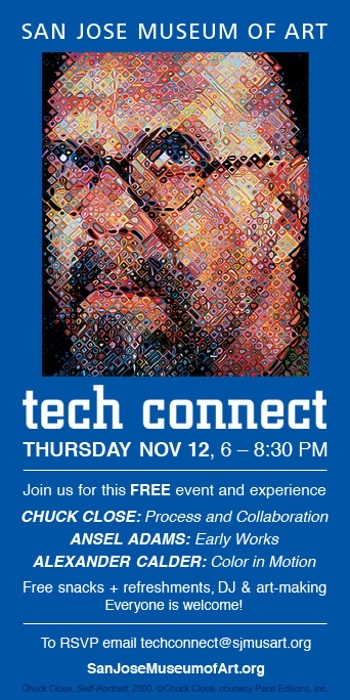 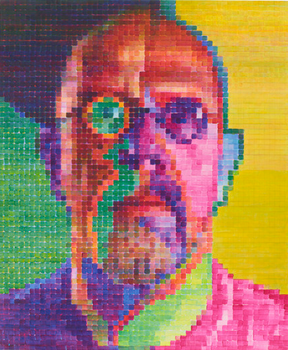 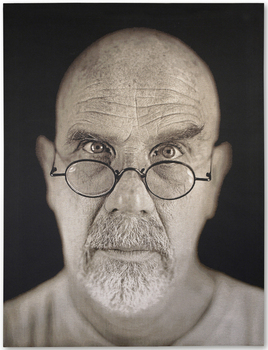 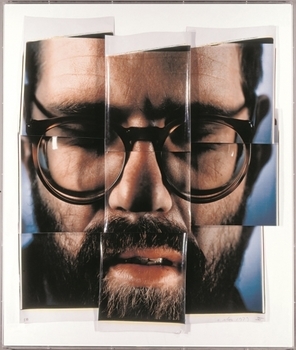 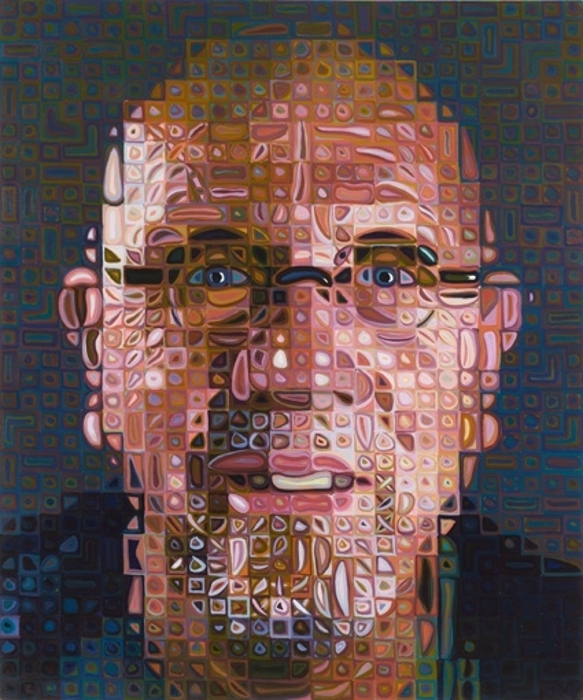 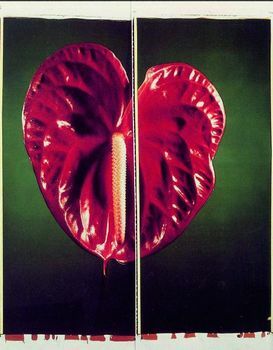 Self-Portrait, 2000 © Chuck Close, courtesy of Pace Editions, Inc.
Trial Proof for Keith, 1972 Mezzotint © Crown Point Press Archive, Museum purchase, Bequest of Whitney Warren, Jr. in memory of Mrs. Adolph B. Spreckels. 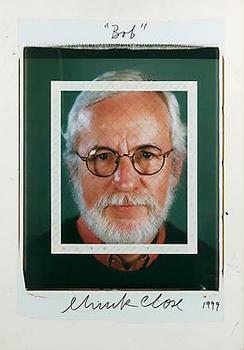 1991.28.98. 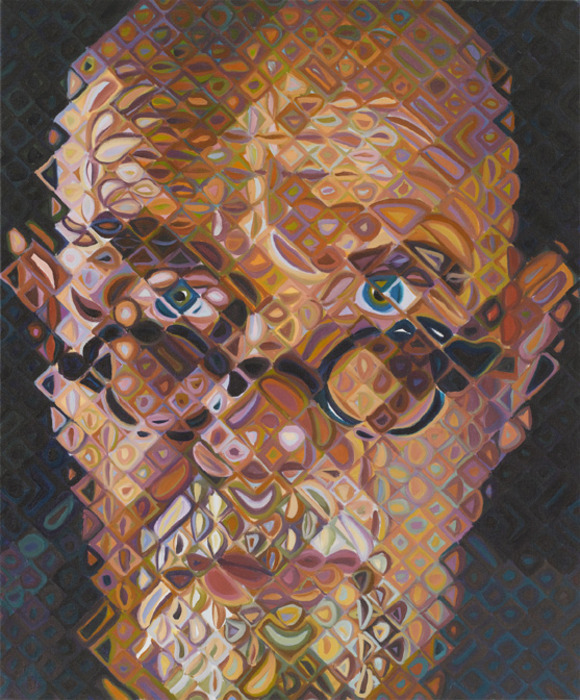 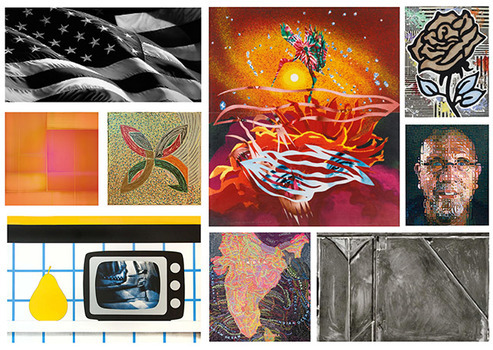 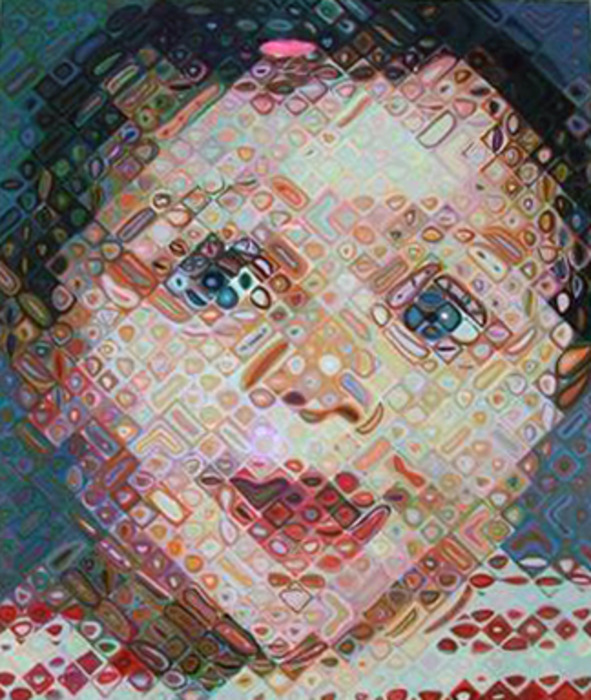 Self-Portrait I, 2014 Oil On Canvas 101 7/8" X 84 1/8" (258.8 Cm X 213.7 Cm) © Courtesy of the Artist and Pace Gallery - 25th St.